When your household appliances let you down, Appliance Repair Piscataway is one phone call away. Our team specializes in servicing all makes and models of appliances and will gladly help you. 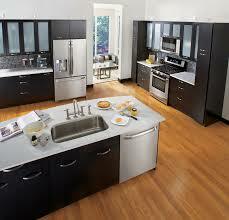 We are available for same day appliance repair services in Piscataway, New Jersey. It doesn’t matter what problem your unit has developed, you can count on us. Our appliance technicians are here to ta ke care of your needs in a timely manner. 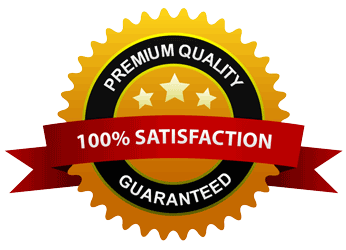 Our company has been helping local homeowners with their appliance repair needs for many years.We have earned a solid reputation for being honest, professional and dependable. Our appliance service technicians attend annual training to improve their skills and abilities. Thus, we have gained a proven expertise to resolve even the most complex issues. No matter if it’s your washing machine, oven or freezer that is out of order, we have everything needed to set things straight. When you call us for your home appliance repair, you can rest assured your valuable unit is in the hands of professionals! Not only does our team repair home appliances but helps maintain them as well. If you are looking for the way to avoid costly repairs tomorrow, call us to schedule preventative appliance service today. Our technicians will thoroughly inspect your unit and correct all issues they may find. By servicing your appliance on a regular basis, you will be able to prevent unexpected damages and save money in the long run. At Piscataway Appliance Repair, our goal is to help you keep your appliances in top shape all the time. Our company is your trusted source for any appliance related service. From repair and replacement to installation and maintenance, we do it all. 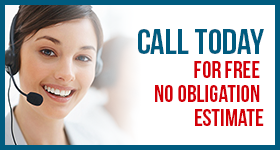 Give us a call today to learn more about the services we offer!